Are the beaches of Gold Coast the next best thing for weary Sydney property hunters? A GROWING number of Melbourne and Sydney residents have settled for paying rent and forgoing buying property in their excessively expensive cities. Instead, people are looking outside their states to snag a bargain and get on the property ladder, experts say, and both Hobart and the Gold Coast are benefiting from this trend. 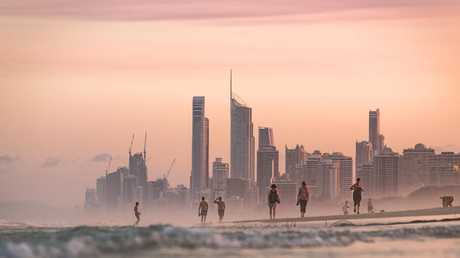 More than 513,000 searches in 2018 for homes on realestate.com.au outside of NSW were concentrated to within 30 kilometres of the Gold Coast. 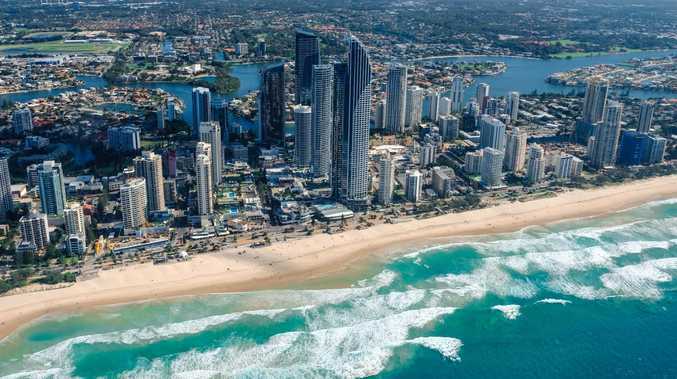 The Gold Coast dominates interstate property searches from Sydney. Nine of the top 20 interstate searches were suburbs close to the seaside Queensland city. And while Sydneysiders are looking north, property hunters from Victoria are gazing across the Bass Strait. Seven of the 20 most searched suburbs outside of Victoria are located in Tasmania, nearly 270,000, followed by Moama in NSW with 74,543 and 52,789 for Surfers Paradise in Queensland. Launceston isn’t quite the Gold Coast, but Melbourne buyers are attracted to its property market. Realestate.com.au chief economist Nerida Conisbee calls the trend "rentvesting", where buyers are willing to pay rent and invest their money in growing markets. 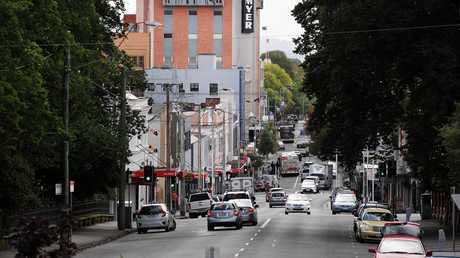 "The lower price point is a good thing because if you have a look at what you can buy in Hobart with a fairly low deposit compared to what you can buy in Melbourne, it does give you more home and a better location for your money," she told news.com.au. 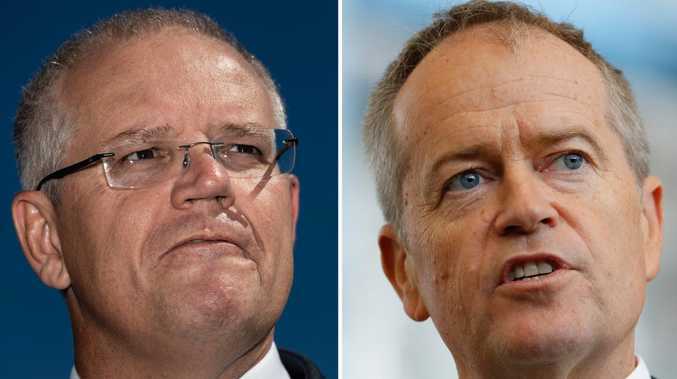 "That's also been quite an attractive thing particularly for younger people who may not have had the opportunity to get a deposit together for a home in Melbourne. "When we look at what's happening in the last few years in both Sydney and Melbourne, that extreme pricing has really pushed people into looking at alternative ways to get into the market, and rentvesting is obviously a good way to do that." Ms Conisbee said searches from more affordable regions such as South Australia and Queensland were dominated by areas just over the border, reflecting househunters likely looking for a home rather than an investment. CoreLogic head of research Tim Lawless said additional costs associated with owning property were overwhelming for residents in the nation's already expensive two biggest cities. "Purchasing outside of Sydney and Melbourne as an investor has been a worthwhile option for many buyers," he said. "It does highlight the affordability constraints that have become formidable barriers to participating in the Sydney and Melbourne housing markets. "Many buyers probably still aspire to owning a home in their local city and see the option of investing in other areas as a logical stepping stone on their way to more localised home ownership." He said rentvesting was likely having a negative impact on overall demand in the market. "But this is a natural result of housing affordability being such a challenge for many prospective buyers," Mr Lawless said. "As Sydney and Melbourne home values trend lower, affordability is gradually improving and we may find more buyers are happy to once again explore more localised opportunities to purchase a dwelling." Rent.com.au chief executive Greg Bader said the growing trend of rentvestors his site had observed was people buying property where they could afford and renting where they wanted to live. "Based on our data, the typical profile of rentvestors are a young couple, living in central metro areas of capital cities, with a household income of more than $100,000 per year who pay about $500 per week to live in the area that they want to," he said. "About 25 per cent of our customers indicate they currently own an investment property (but live elsewhere) or are currently saving to purchase a property they don't intend to live in."